A large financial services organization engaged Northridge to conduct a comprehensive assessment of their current state Contact Center operational environment and related technology solutions as compared to best practices. Northridge developed a current state baseline assessment of business requirements and technology solutions and conducted a comparison of current state to best-in-class practices. Our assessment of their Contact Center showed outdated technology was causing major operational performance issues, inefficiencies and impacts to Customer Experience. Recommendations for operational process redesign, technology changes, upgrades and improvements. An implementation roadmap of improvements, prioritized based on business impact and alignment with identified client goals. 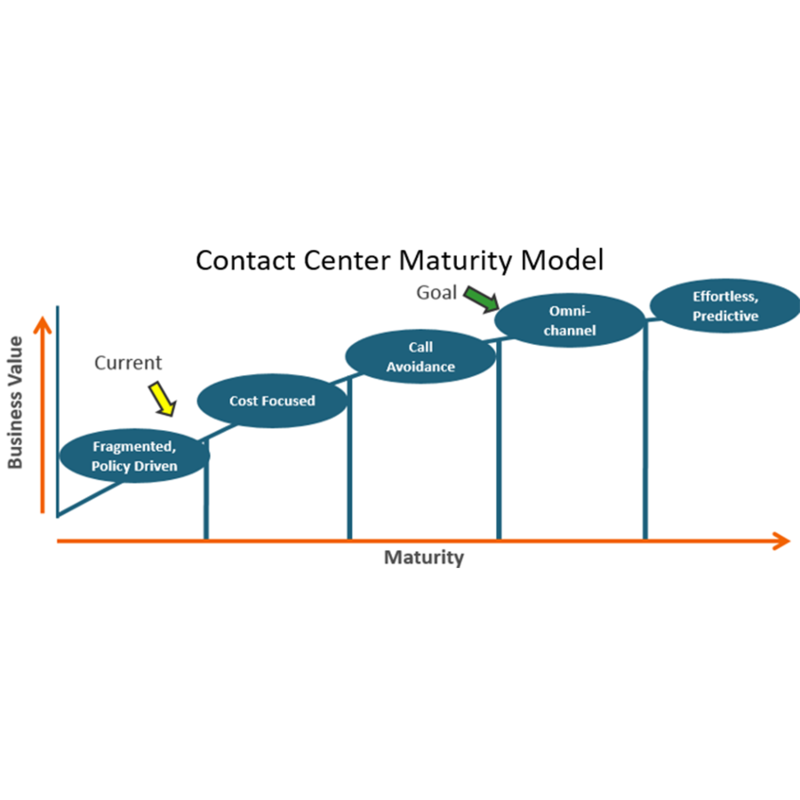 Customer Contact Center business requirements now aligned with IT’s goal of replacing an out-of-support contact center platform with a cloud contact center solution.